When society’s volume seems cranked to 11, there’s something to be said about a quiet book. Understated almost to a fault, Anna Quindlen’s eighth novel pulls together themes of rural life, Vietnam, mental illness, eminent domain, abortion and ambition in prose that never shouts, yet still explores a family’s depths. 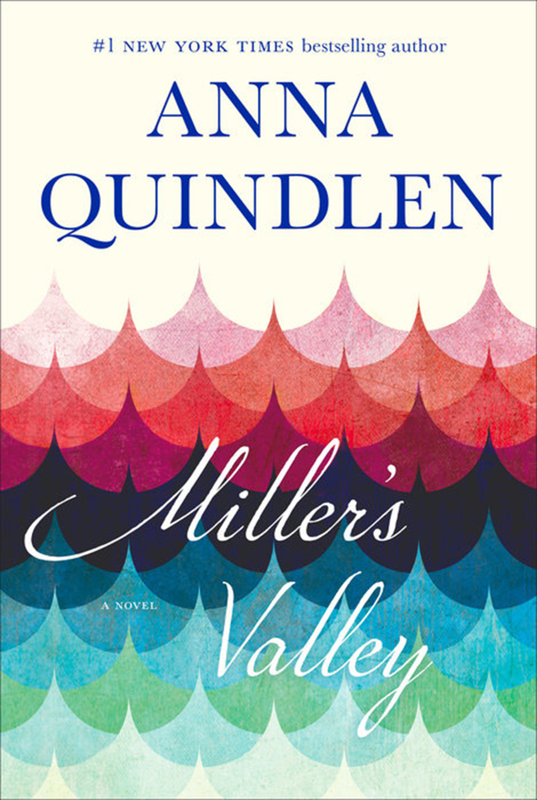 We meet Mimi Miller as a child growing up in Miller Valley, the family history flowing across the land as surely as the ever-flooding creek. A plan to dam the creek for a recreational lake seems at first an imminent threat. But years pass. The dam’s inevitability, though, is one force that drives Mimi’s mother and her older brother, broken from Vietnam, to urge her to aim high, to leave. How Mimi slowly does just that, and the consequences that follow, form the low arc of this book.